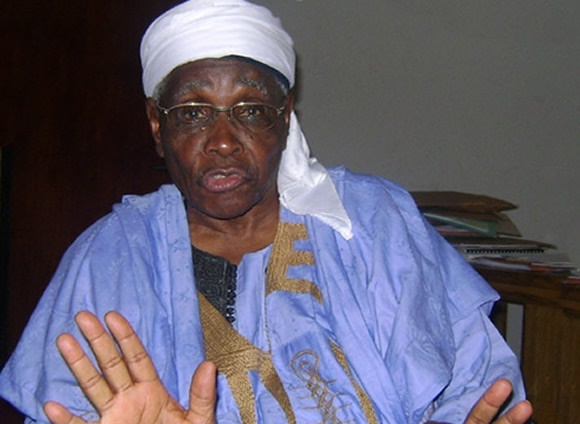 Prof. Ango Abdullahi spokesperson of the Northern Elders Forum. Should there be a better indication that Nigeria truly is on the brink of break-up? While condemnation continues to trail the recent call by some northern youths that Igbos in their zone should leave within three months, the Northern Elders’ Forum (NEF), has said the youths have their support. On Friday, the group officially expressed support for the Kaduna Declaration.